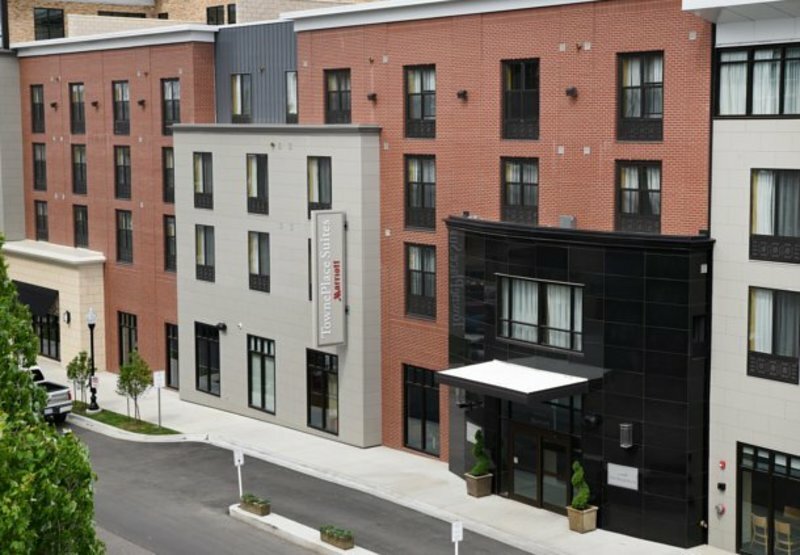 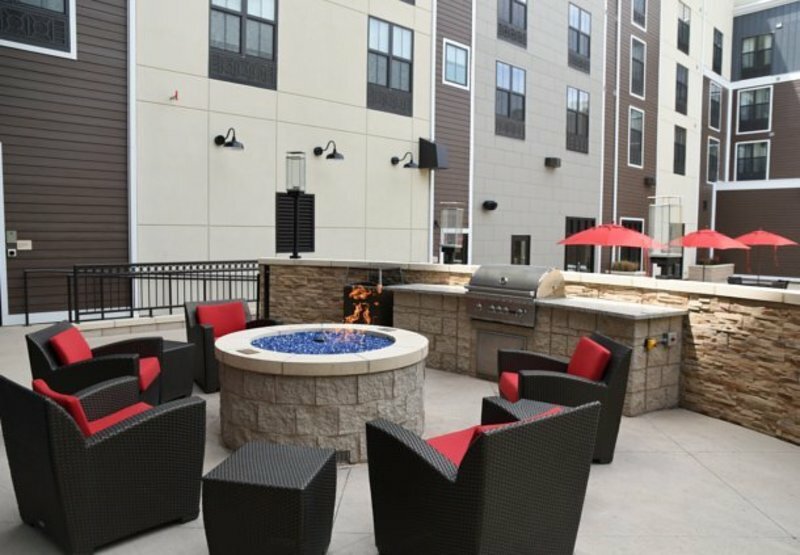 Lawrence's newest downtown property, the TownePlace Suites is an extended stay hotel, designed for those travelers on the road for weeks at a time. 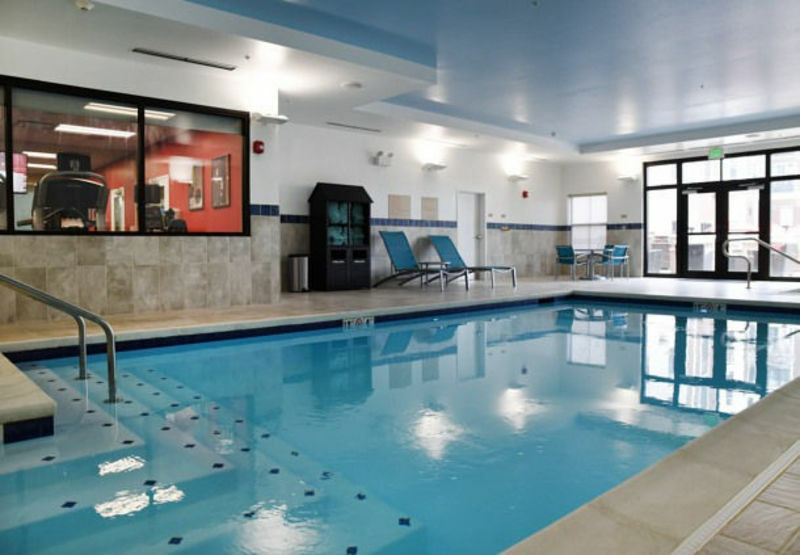 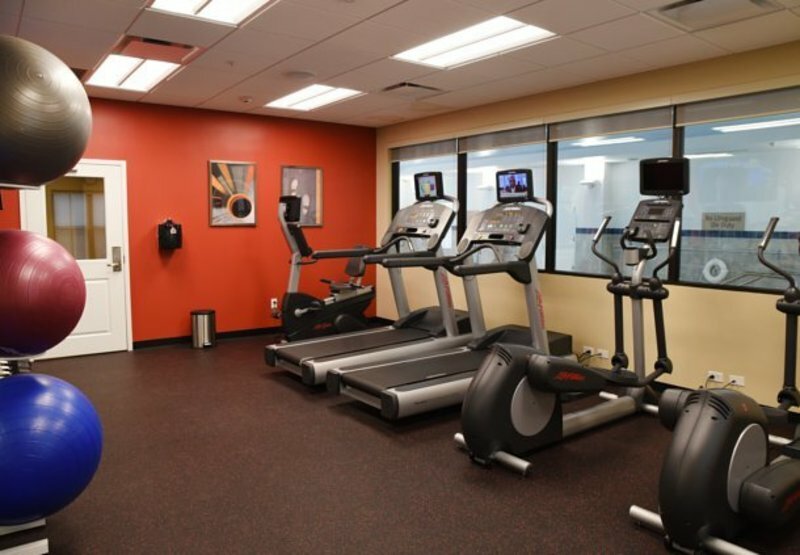 A friendly staff along with an indoor pool and jacuzzi, 24 hour fitness room, complimentary underground parking garage, make TownePlace Suites the right choice for your lengthy stays. 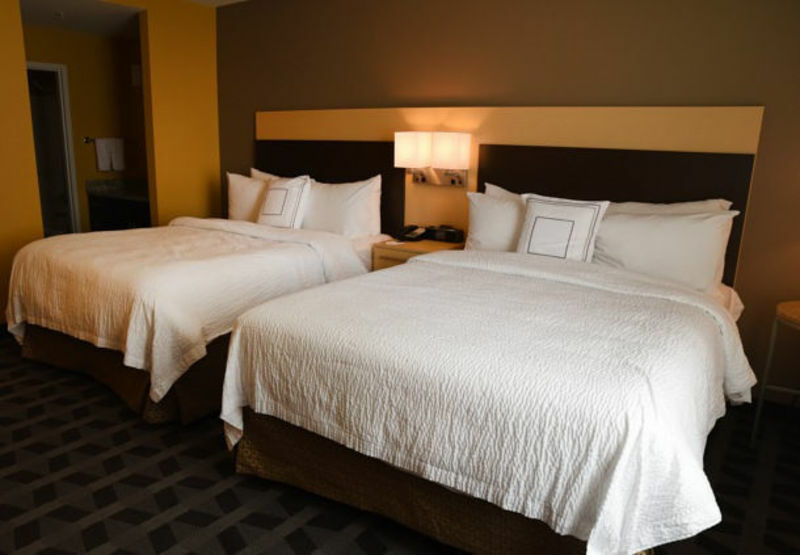 We offer complimentary, continental Breakfast each morning, an outdoor fire-pit and grill and, a pet friendly hotel. 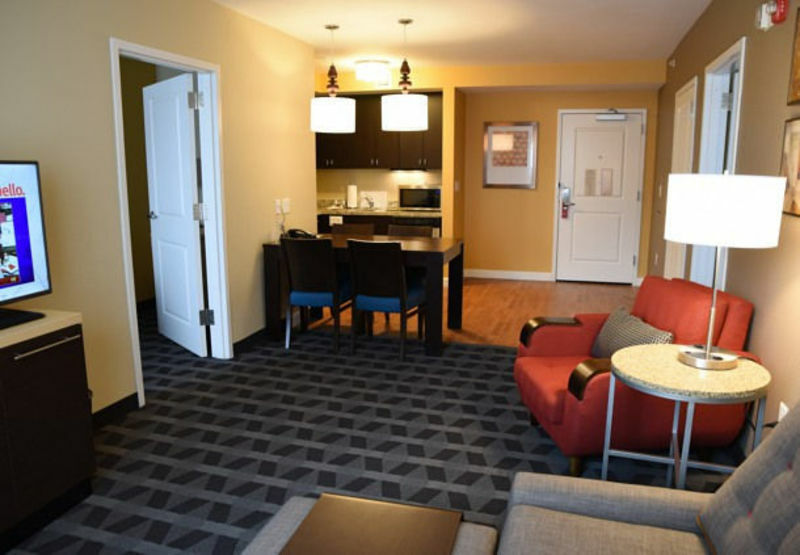 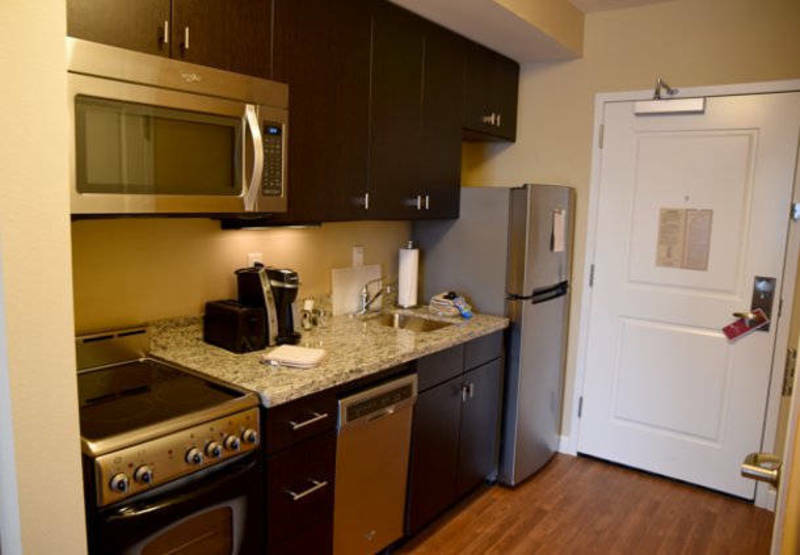 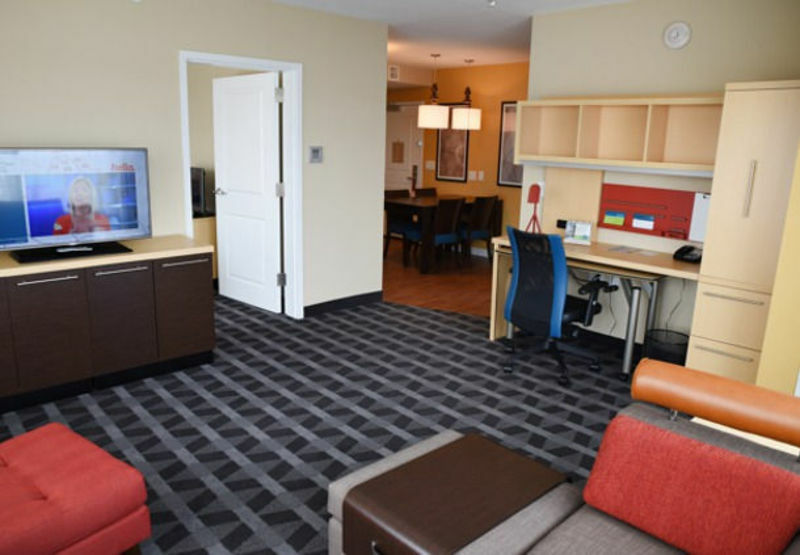 Go ahead and make TownePlace Suites your home away from home! 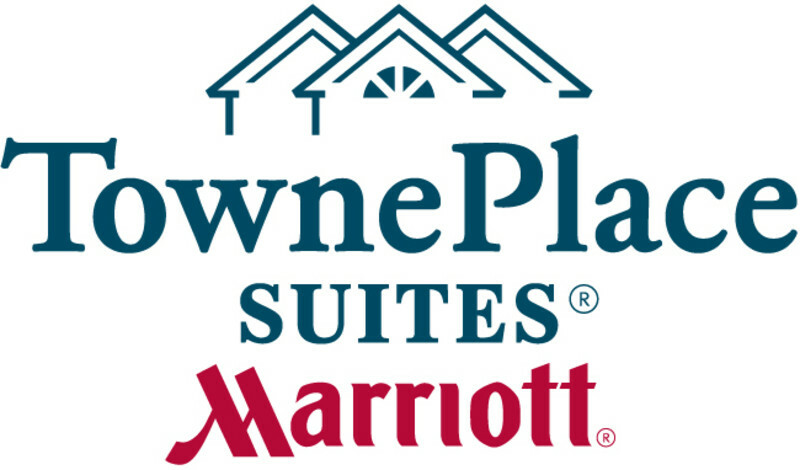 TownePlace Suites by Marriott® Lawrence is located at 9th and New Hampshire in downtown Lawrence. 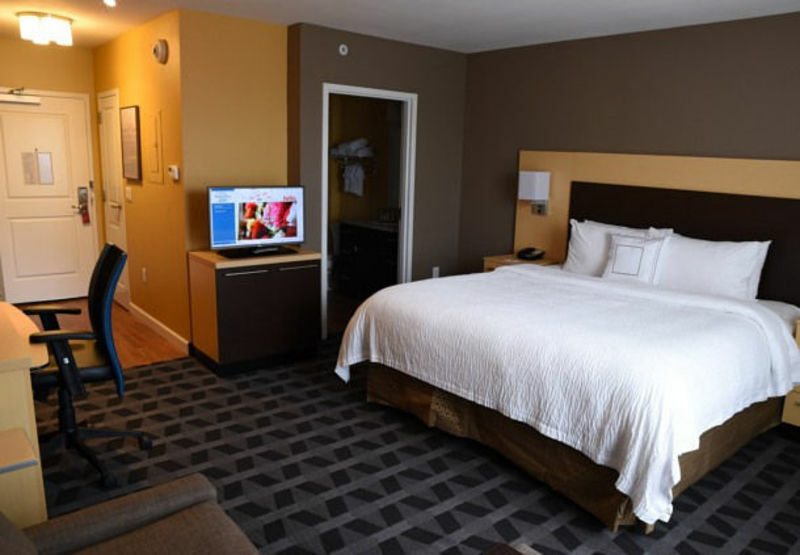 We are just minutes from Kansas University and Interstate 70. 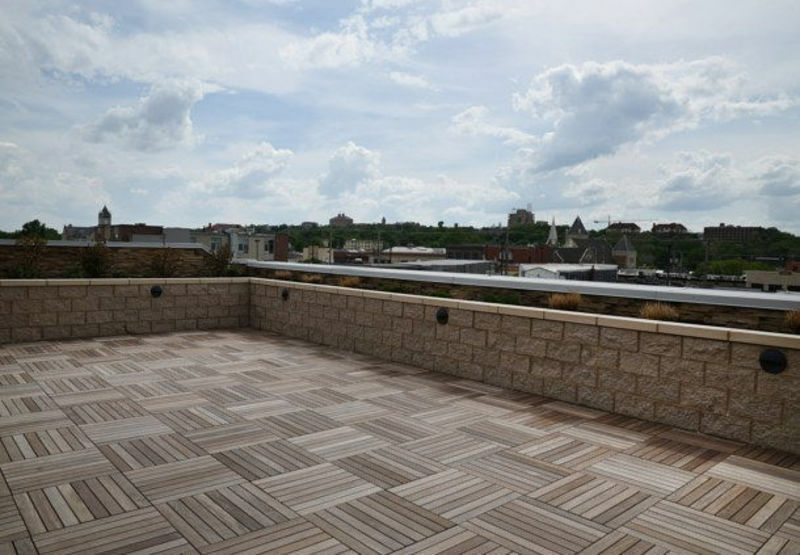 Downtown Lawrence offers numerous shops and restaurants are within walking distance of our hotel.